To be the leading International Total Logistics Solution Provider. 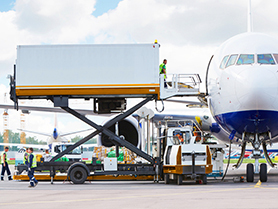 Enhancing the Customers’ Logistics Efficiency. Pleasantly, we’re ready at your service. MGM Freight System Co., Ltd. emphasis on our “Product’s Quality (Service’s Quality)” and our “Team’s Quality” with continuous improvement that enable us to assist the customer to enhance their logistics efficiency and definitely to sustain our business growth. All processes are measurable and tracked for keeping the highest service level. To identify all staffs and define the company “Vision & Mission”, we use KPI to pave the way to be excellent. We endeavor to seeking logistics solutions to customer for highly efficiency performance and their satisfaction. We are working with work instruction and Standard Operation Procedure to ensure that all processes have been agreed with customer and follow customer instruction. 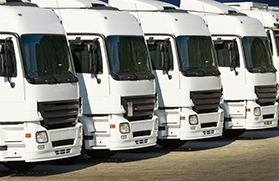 To ensure substantial Service Level, Punctual Delivery and Reliability. The safety of people, assets and environment is our top priority that we care and bind all our team and even the subcontractor.